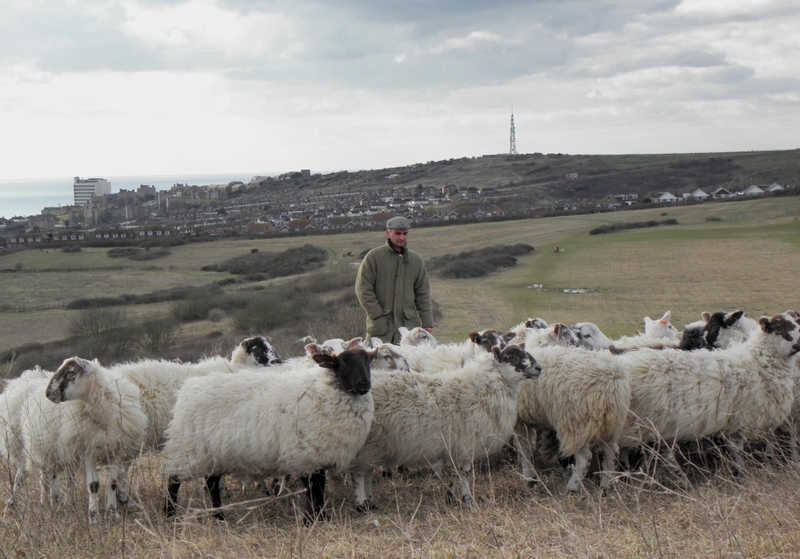 Brighton & Hove Sheep Share scheme aims to get sheep that are currently grazing in and around Brighton and Hove back into the city as lamb, and share the meat between interested residents. The sheep that graze the downs are Herdwicks which are the best sheep for grazing downland landscapes, helping to conserve the land. They are grazed on the downs, fattened up over the summer on grass and in the winter fed on root vegetables grown by the farm. The sheep purchased through the Sheep Share ranges from mature Lamb to Hogget depending on the time of year. Hogget are sheep that are between 1 and 2 years old. The flavour of the meat is high quality, and many of the top restaurants buy off the local farmer as well. For a good description of the different stages of Sheep meat, check out the Wikipedia page here. The group puts the order in with the farmer and he will take the sheep to slaughter at the local abattoir which uses the humane stunning method. He gets them butchered locally and then drops them off to a central distribution point in the city. 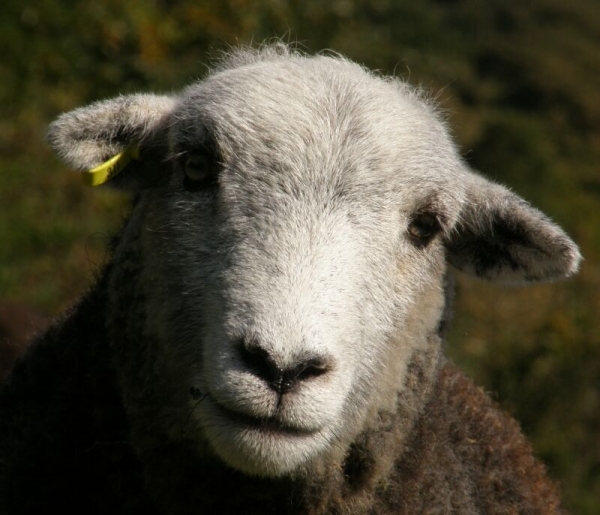 For more info click on SheepShare in the left margin and a drop down menu will appear. To place your order online you can pay directly into our account by clicking on the Buy Now button, and paying by debit or credit card or from your PayPal account. The price is £42 per quarter (no extra charge for kidneys and liver).